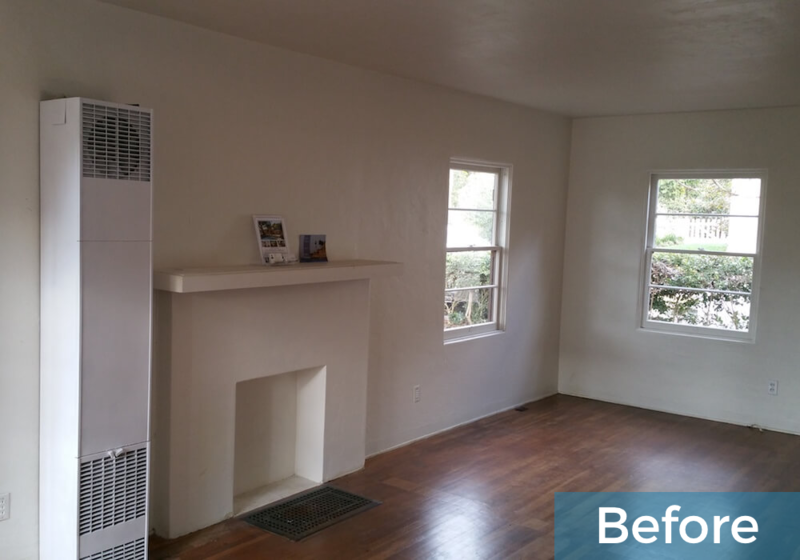 We’re excited to share a few before and after photos of our recently completed home remodel in Point Loma. 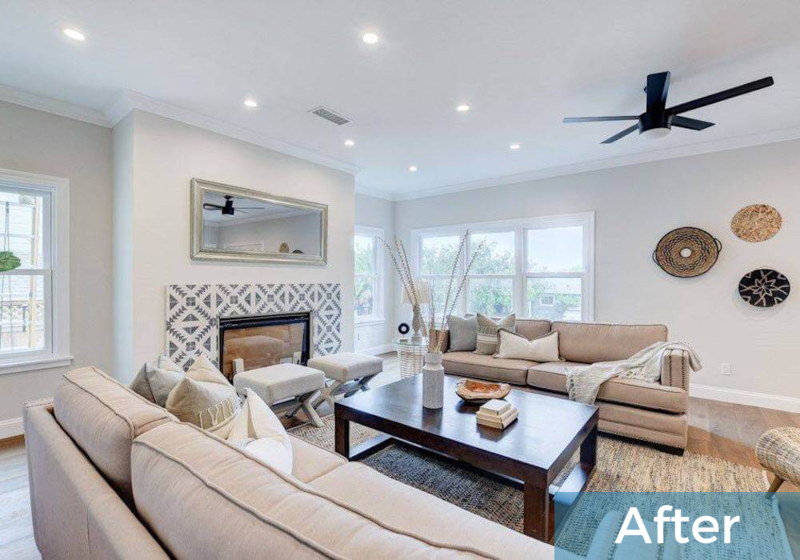 This was a total renovation in every sense of the word - we essentially tore the previous home down to a single wall and rebuilt everything from the ground up. 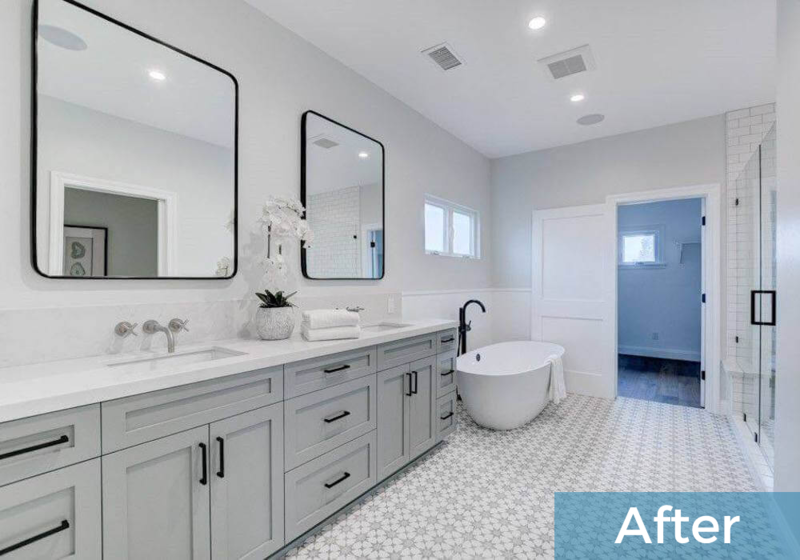 This Point Loma featured project was a collaboration with Michael Wise at Capstone Direct, who worked with our team to execute this full-scale renovation in preparation to sell the property. We’re proud to report that Michael received multiple offers during the initial open house last week, and the property is now in escrow! 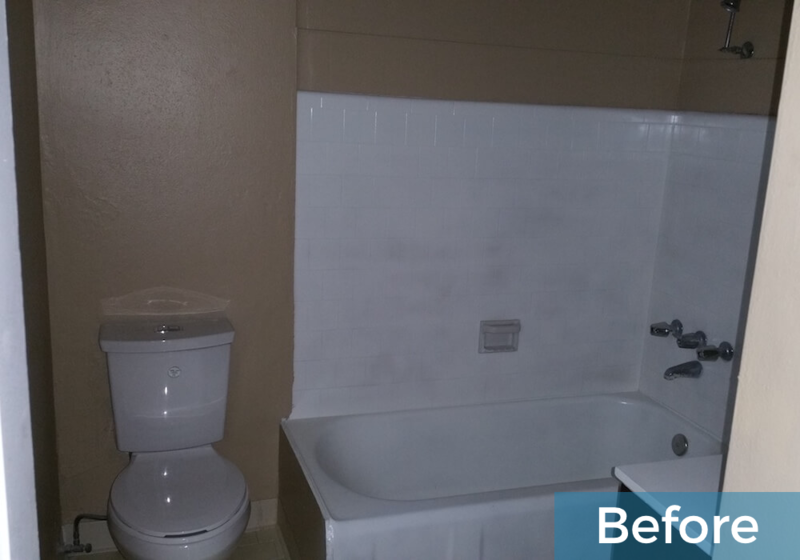 Below is a quick description of the project via Zillow, along with a some before & after images. Be sure to check out our Wise Featured Project page for additional project details, images, and more. Beautiful brand new home in the Wooded area of Point Loma. 3,000 square feet with a detached garage. 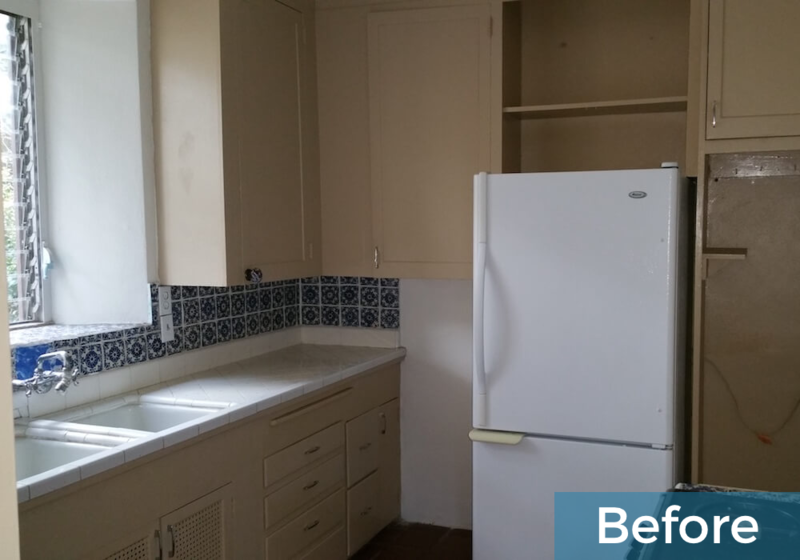 Taken down to one wall as a remodel with new EVERYTHING - electrical, plumbing, walls, and much more. 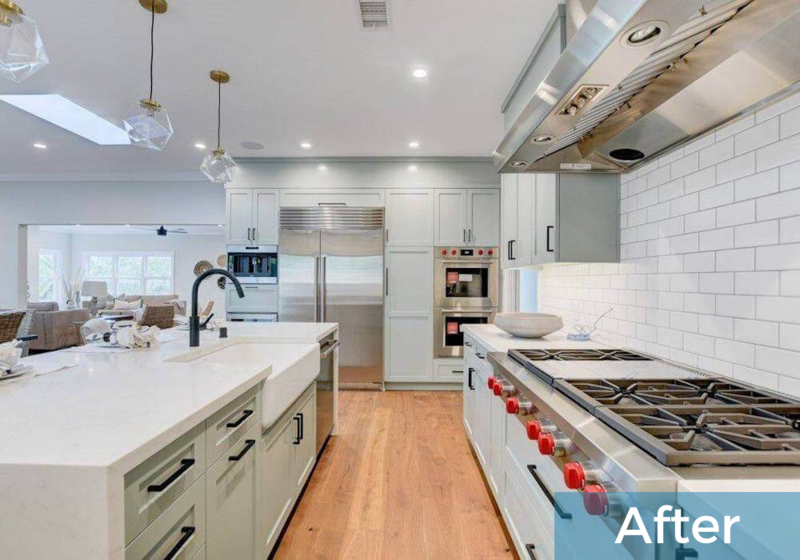 The kitchen is incredible, along with an outstanding master suite. A nice office area and a mud room alongside the laundry room.